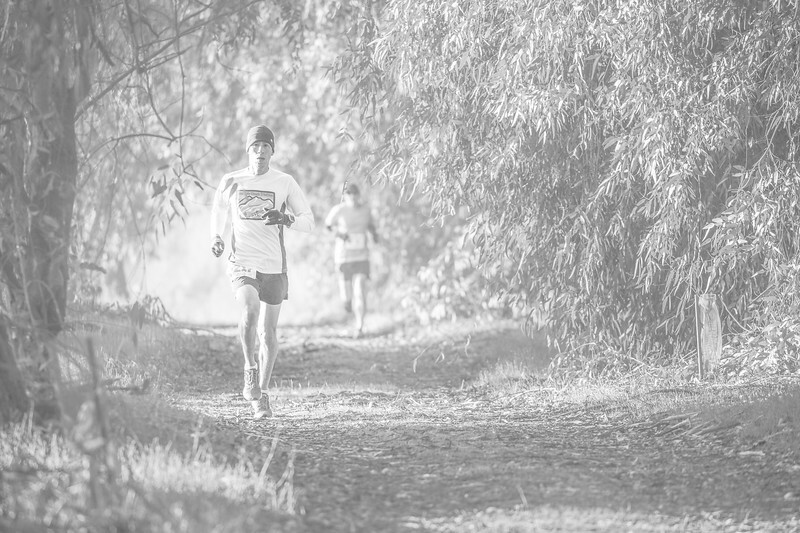 Fleet Feet and San Joaquin Running sponsor Ploen Photo so that you don't have to! The digital images in these galleries are FREE to you! If you need help downloading your free images, click here to watch this instructional video.